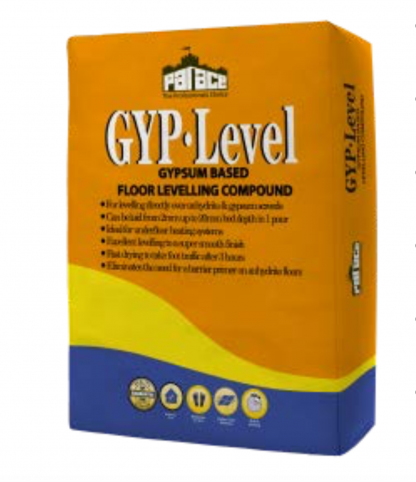 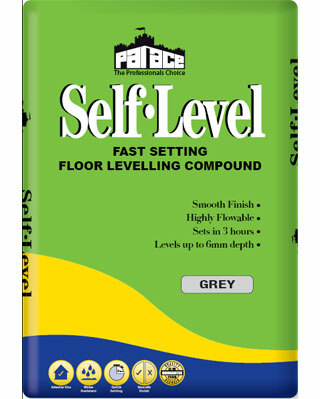 PALACE GYP-LEVEL is primarily recommended for application over a pre-existing anhydrite floor screed without the need for applying a barrier seal. 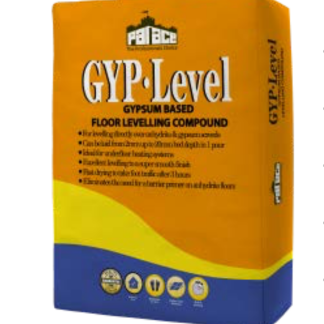 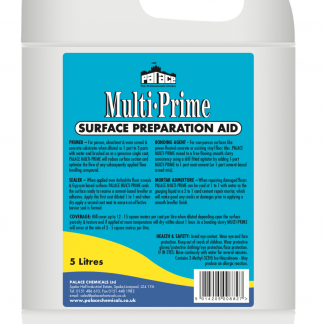 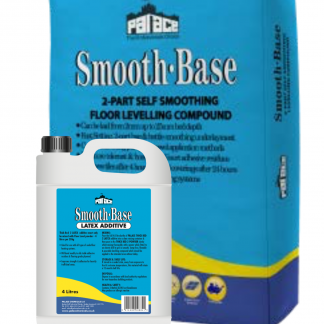 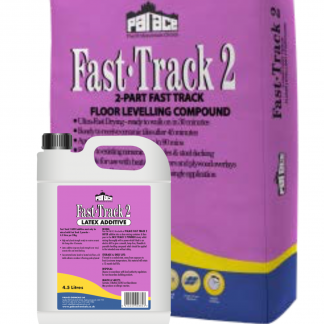 This product can also be applied to other commonly encountered surfaces such as flooring grade plywood overlay, existing ceramic & vinyl tiles as well as concrete* & sand/cement screed*, both of which will require pre-sealing before levelling over with PALACE GYP-LEVEL. 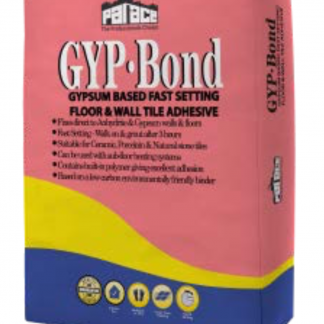 Can receive tiles directly when applied usingPALACE GYP-BOND adhesive.